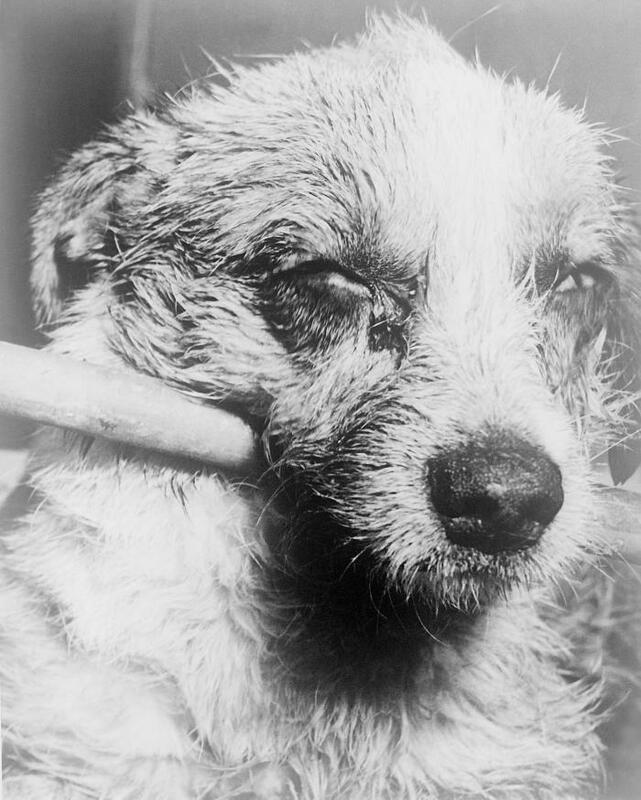 Rabies is a disease that most people have at least a rudimentary knowledge of, starting at childhood on through adulthood. On Sep. 28 this year, World Rabies Day will be highlighted for the 1oth year, a day dedicated to rabies prevention. On the Sunday, Sep. 18 airing of the Outbreak News This Week Radio Show in the Tampa Bay area and streaming online, I had the opportunity to pick the brain of an expert in the field. Pamela Wilson, LVT, MEd, MCHES works for Zoonosis Control with the Texas Department of State Health Services (DSHS) in Austin and is the author of a number of articles on the topic of rabies. In addition, Wilson is the author of several books and children’s books on pet care. The full hour was dedicated to a discussion on rabies to include the global burden, transmission, post exposure prophylaxis and a number of other topics.